ROME, Jan 19 (KUNA) -- A.S. Roma football club honored on Saturday Kuwait's Ambassador to Rome Sheikh Ali Al-Khaled Al-Sabah for his efforts in bolstering Kuwaiti-Italian relations especially within the sports domain. 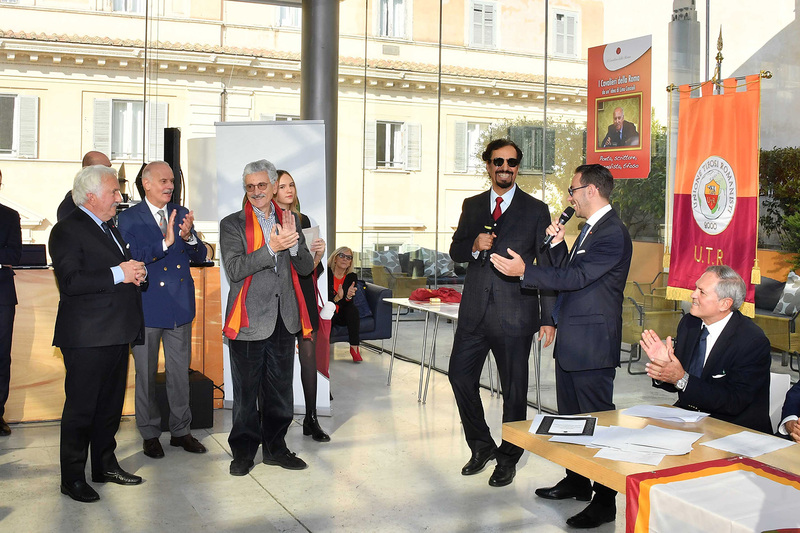 This honoring came during an annual meeting for the union of A.S. Roma fans, attended by various figures, including former Italian Prime Minister Massimo D'Alema and others. The honoring of Sheikh Ali Al-Khaled also came to commend his efforts in spreading the love of football and promoting the world's most popular sport. The Kuwaiti Ambassador was briefed during the event about the club's future plans for expanding its stadium located in an area south of the capital. The plan will include a sports town adjacent to the stadium. Speaking to KUNA, Ambassador Sheikh Ali Al-Khaled Al-Sabah expressed his joy over the honoring by A.S. Roma, saying that the award was dedicated to all the football and sports fans in Kuwait. 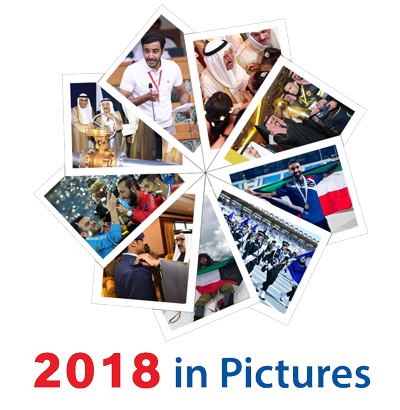 Football has the capacity to bringing people together, affirmed the Kuwaiti diplomat, stressing that athletes have a responsibility to positively inspire the youth to spread the message of unity, love, and fair competition worldwide.